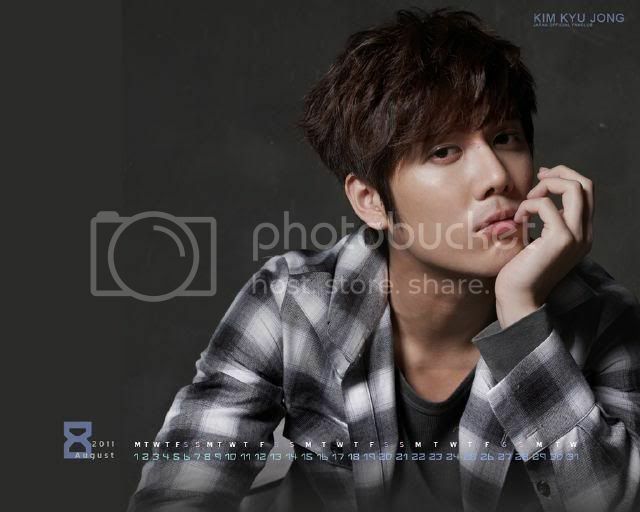 Ohh.....my heart skipped a beat when I read about Kyu Jong's decision, it was so unexpected. I am amazed at how sad this news leaves me....very sad....still love all the five little urchin boys of SS501 so much !! Won't be able to see Kyu for 2 years !! 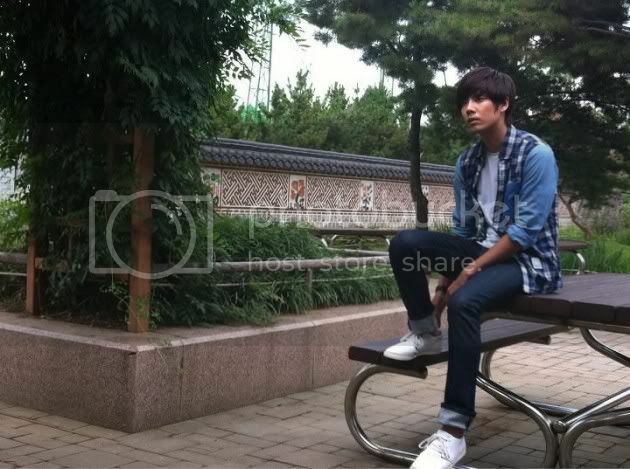 Even though I couldn't post about all his activities, I have always gone and read about Kyu Jong everywhere....always look for him in news and articles. Please click here for the news, and click here to read Kyu's letter translated by MiniUFO. I respect his decision and wish him the best. Though this will make it more impossible for SS501 to perform together in the near future [sob sob....really crying silently now], but for the long run of Kyu's career, it is also a good decision...coz he is still young ...when he comes back, he could continue his career while he's still under 30 . I know I say this all the time, but doesn’t time fly? It feels like I just debuted yesterday… but it’s already June 2012~ Have you fulfilled everything you previously planned? It isn’t too late~ so think it over again~ fighting!^^ The reason I write to you for the first time in so long~ is because I have decided to enlist in the military this July ^^ I wanted to personally announce it to all my lovelies. I am very happy, as I have created so many memories thanks to your love and unending support ^^ Thanks to all you lovelies, my 20′s have been extremely enjoyable! As I always say, I want to give back to you as much as you’ve given me!^^ I want to only gift you with good memories from here on out. Let’s promise to better ourselves and meet again in 2 years! be healthy and be safe...Love Ya !